Right about now, I’d guess quite a few of you are finishing up Mitten #2, and you’re looking forward to that sparkling moment when you present your beautiful work to a (hopefully deserving and endlessly appreciative) special someone. Before you wrap those dear mittens up and hand them over, don’t make the common mistake of skimping on blocking – it’s a simple step that can really elevate even problematic knitting from “homemade” to “exquisite”. If you’re wondering “How the heck do I block mittens?”, step right this way! 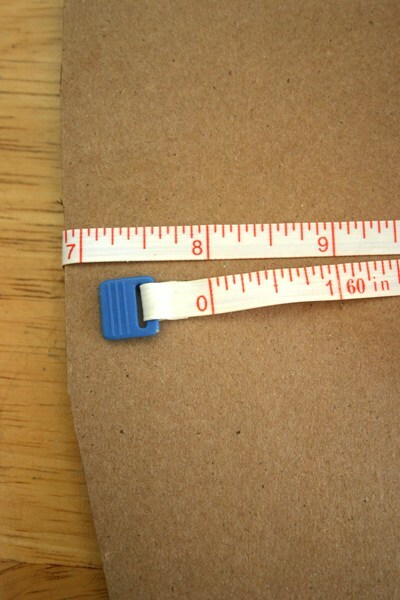 The length is not crucial. 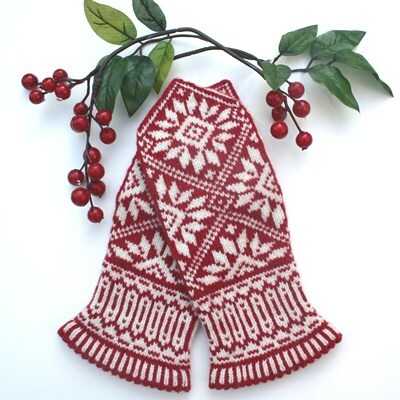 In fact, if you have a straight, Latvian-style mitten, like Amaryllis, it won’t even matter if your blocker extends out below the cuff. (See blockers on the far right.) If you’re doing something with tapered cuffs, like my new Zinnia Mittens, it’s easy-peasy to just trim the sides a bit near the bottom to get a custom fit. (See blockers on the left.) 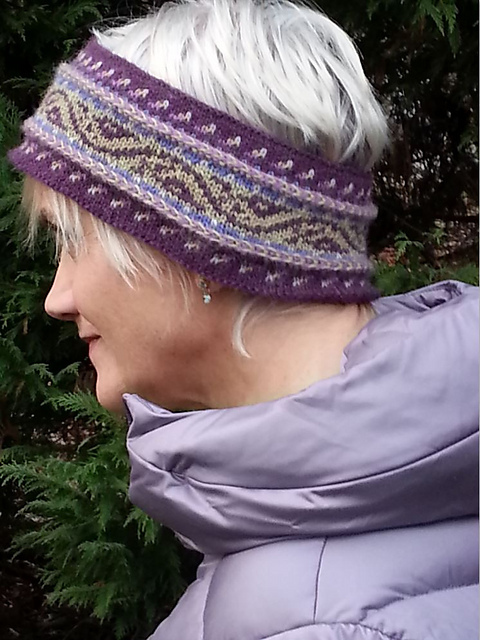 I haven’t had to worry about blocking the points at the top of my mittens – any fiddling needed there can usually be taken care of simply with a few pokes from a dpn. But you could definitely use pointed tops on your blockers, if you prefer. As you can see, sometimes I think a pointed thumb blocker comes in handy. 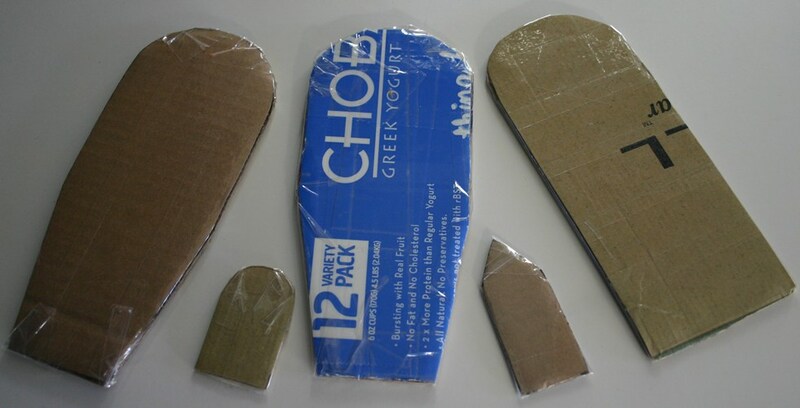 Once you’re happy with your cardboard shapes, be certain to cover every bit of cardboard with packing tape, so that your blockers are waterproof and will last for years. This entry was posted in Knitting, Mary Ann's Designs, Miscellaneous, Technique and tagged block, blockers, blocking, finishing technique, free, homemade, knit, Knitting, mitten, mittens, mitts. Bookmark the permalink.